One of the great advantages to running your online store on Shopify is that you can take advantage of all the integrations they offer for free. One of my favorites is the Google Shopping Application. 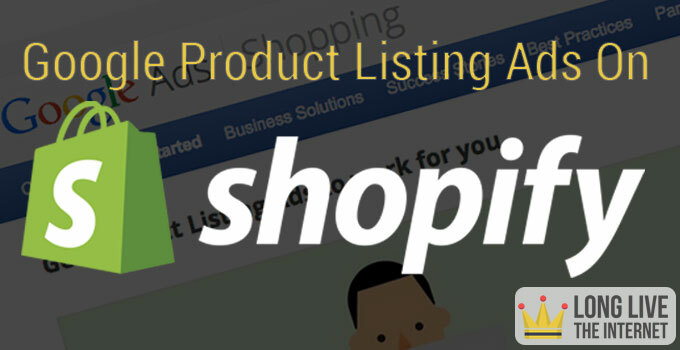 When you enable this application for your online store, Google Product Listing Ads on Shopify are created for you. The Google Product Listing Ads are the images across the top of the screen. There are two reasons why I really like these types of advertisements when you are first starting your online store. These advertisements are typically shown when someone is searching for a product specific term. The person searching most likely has purchasing intent. These are the people that I want clicking on my ads. 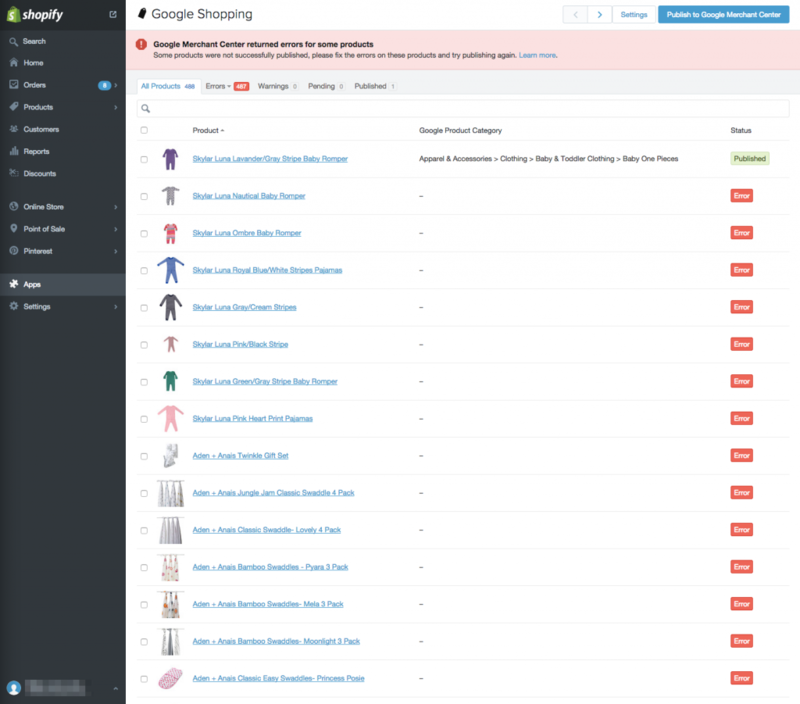 The Google Shopping App is integrated with your Shopify store. If you are out of a product, advertisements will not run for this product. If you are just starting out you probably do not have the budget or time to constantly monitor a product specific pay-per-click campaign. This advertisement type and application make running these advertisements practically a no brainer. In my opinion, these are the first advertisements that you should run for your online store. 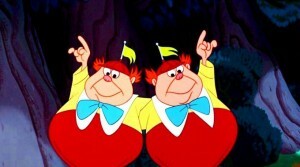 I have written about some of the missteps I have made with advertising for my wife’s online children’s clothing store. You can read more here, your first simple ecommerce advertising campaign. Here is the link to sign up for the Google Merchant Center. The signup process is pretty self explanatory. Enter information about your store and your contact details. You will then agree to their terms and conditions. Website verification might be a bit tricky depending upon your computer knowledge. If you run into any trouble verifying your account, Google is your friend. You can also enter your question in the comment section below. From within your Shopify admin, click on the Apps tab near the bottom left of the screen. You should see the Google Shopping application on the first page. If you do not, click on the Visit the App Store button near the top right of the screen and search for the Google Shopping by Shopify application. On this screen you are giving the application to access your Google Merchant Account. If all goes well you should be redirected back into the Shopify admin. Within the Shopify admin you will have to confirm your Google Merchant center account number. Side note: There was actually an issue configuring my wife’s Google Merchant Account. I would click on the button to confirm the account and nothing would happen. After a few days and several requests to Shopify support, we had a work around for the issue. For reasons unknown to anyone, the application was not accepting the merchant account number, I switched the account to my account and everything synced successfully. After installing the Google Shopping application the next step is setting up your shipping rates. Google includes these charges when you results are shown, you want to make sure they match your current shipping policies. You can select on a collection by collection basis the products that you want to display on Google Shopping. If you are unsure about the collection you want to publish pick a collection of your best sellers. If you are a bit more brazen and want to submit all of your products you can do that as well. None of these settings are permanent. You can log back into the app and change them at any time. Click on the publish products button and sit back and wait. Everything went smoothly up until right now. Unless you are very lucky and have setup all of your products in a manner that is 100% compatible with Google Merchant Center you are going to receive some errors. As you can see in the image below, when I was setting up my wife’s Google Merchant Center feed we had errors on each and every product. It is actually not as bad as it looks. By default the Google Shopping application tries to submit all of your products and variants, even if you do not have them in stock. Try to get your most popular items listed first. The most common error is missing the Google Product Category. This is an important piece of information as it helps Google determine when they should display your ad. Fortunately, the application makes searching for the correct product easy. Start typing the product category and you will see a list of potential options. Google Shopping also requires that you have listing details for each of the products. MPN, condition, age group and gender are all required. If your product does not have a unique identifier, such as a UPC, or ISBN you can tell Google to ignore the MPN requirement. 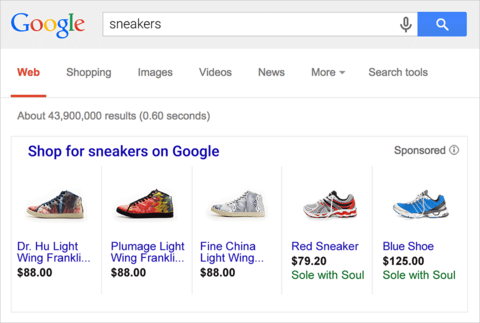 Google Shopping also requires each of your product variants, if you have any, to contain size and color attributes. If you have variants but do not have these attributes you can add them quickly. From your product page scroll down to the variants section. Click on the Edit Options link. Then click on the add another option button. This should pre-populate the attributes you need. If it adds an option that you do not want you can delete it by clicking on the trash can to the far right. After correcting all of the issues for the product, click on the save and publish button near the top right of the page. If all goes well you receive a message indicating that the product was successfully published to the Google Merchant Center. Unfortunately, you are not done once your products are uploaded into the merchant center. You still have to link your Google Merchant and Google Adwords accounts. From within your Merchant account, click on the settings tab and then click on Adwords. If both accounts are linked to a Google account your Adwords account should be listed. Click the button to link the accounts. You can add up to five linked accounts. 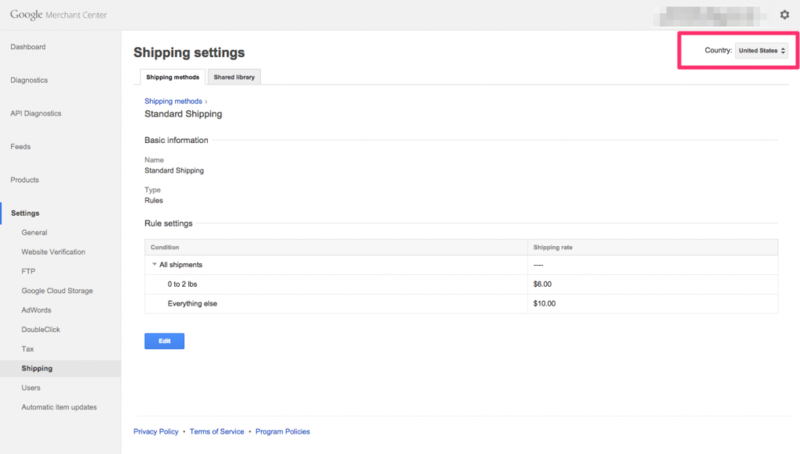 After linking the account you will also have the option to create your first Google shopping campaign. Important! Your product advertisements do not show until you have created an Adwords Google Shopping campaign. 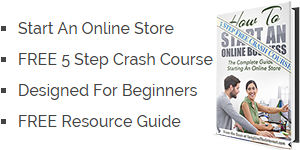 I have showed you how to setup Google Shopping ads on your Shopify ecommerce store. Integrations like this one is what makes Shopify a great choice to host your online store. If you were on another platform you might have to manually submit all of your products to Google. Even worse you would have to update inventory in the event you sold out of an item.